to view all the homes currently listed for sale. 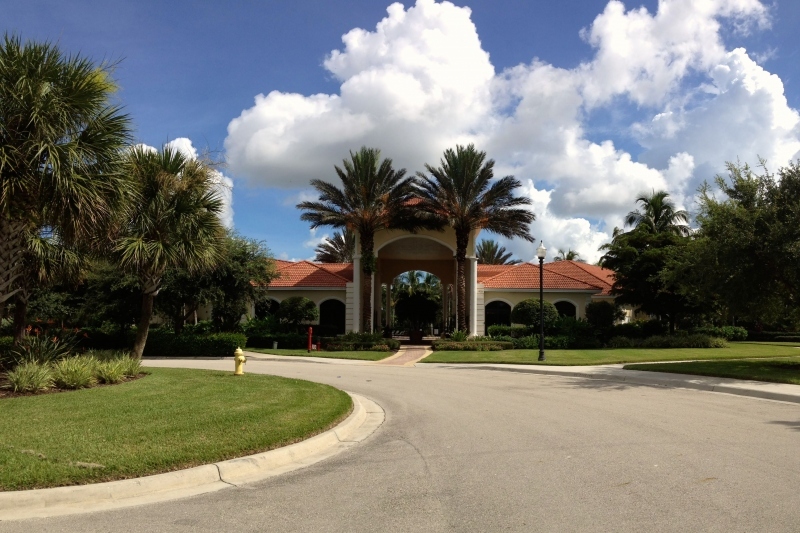 Belle Lago is an established 160-acre gated community located in Estero, Florida, constructed between 2003 and 2013 with 447 single-family homes. Homebuyers are drawn to Belle Lago because of its excellent location, amenities and picturesque landscape. 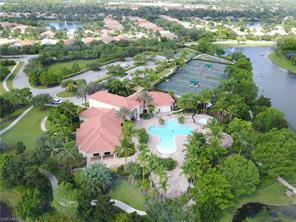 Belle Lago also offers exclusive membership opportunities to tee up at the nearby Estero Country Club. 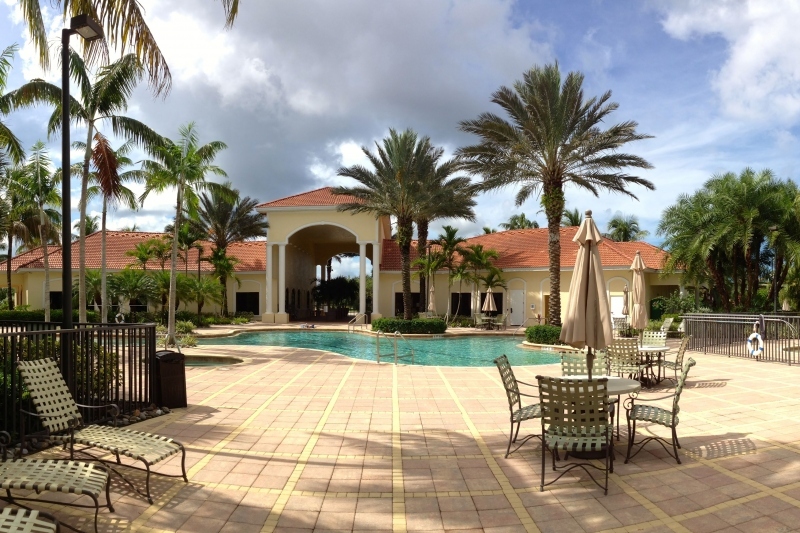 Belle Lago's 8,000 square-foot Grand Clubhouse provides modern amenities to maintain an active lifestyle. 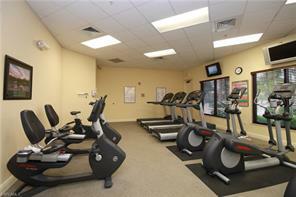 Residents use the fitness center and aerobics room to keep up with cardio or they can shoot pool in the billiards room. The card room is a great place to socialize and partake in a poker, bridge or euchre game, and much more. Whether attending a beading class in the arts and crafts room or discussing the book club's book-of-the-month in the library, this relaxing clubhouse is the center of social events at Belle Lago. The Grand Clubhouse's outdoor amenities appeal to residents with an active lifestyle. Whether it's the resort-style pool or outdoor spa, every day feels like a vacation. For the sports enthusiasts, an outdoor basketball court and four clay tennis courts are well kept and lit providing endless games and matches. Charming paths and bridges with lake views are sprawled throughout the community, allowing residents to take in the best of Southwest Florida. While enjoying a walk throughout Belle Lago's 160 acres of Florida landscape, residents can visit five parks and open space to relax or exercise. For a membership fee, Belle Lago homeowners can enjoy the opportunity to play at the Estero Country Club at The Vines 18-hole course. It comes equipped with a practice range, putting green, and chipping area. 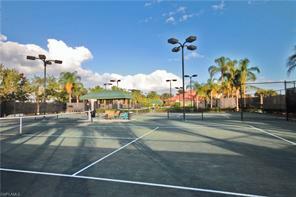 Additionally, the country club offers a clubhouse, fitness center, elegant restaurant, five tennis courts, and assorted social events. The Villa Collection at Belle Lago features luxurious single-story homes with first-floor master suites. Floor plans range from 2,058 square feet to 2,660 square feet with two to four bedrooms, two to three bathrooms, and attached two and three car garages. Some of the included features are granite countertops, stainless steel appliances, screened lanais, impact windows, and walk-in closets. 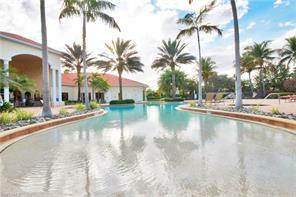 More luxurious home options are included in Belle Lago's Estates Collection. The Estates Collection has six large floor plans ranging from 2,721 to 4,354 square feet with three to five bedrooms, three to four-and-a-half bathrooms, and attached two or three-car garages. These open floor plans provided by Belle Lago's Estates Collection are ideal for entertaining. Homes in the Estates Collection feature walk-in showers, a great room, granite countertops, impact windows, and much more. The Belle Lago homeowners' association quarterly fee is $1338. There is a $1200 transfer fee for new buyers and the application fee is $150. The quarterly fee covers landscaping, outside maintenance, cable and Internet. There is an on-site property manager available daily. The community features "Natural Gas" for your range, hot water heater and dryer. 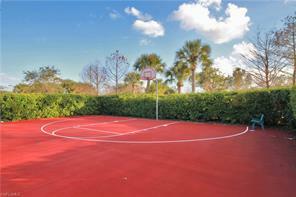 Residents enjoy clubs and activities that cater to an active lifestyle. The HOA provides plenty of activities for the residents of Belle Lago. Exciting activities provided include a softball league, happy hour, lunch trips, girls night out, game nights, golf outings, and card games. The HOA keeps residents updated with classes and activities so they won't miss their next yoga session or aerobics class. In the heart of Southwest Florida, Belle Lago is located east of I-75 in Estero and is conveniently 13 miles from Naples and 7 miles from Bonita Springs. 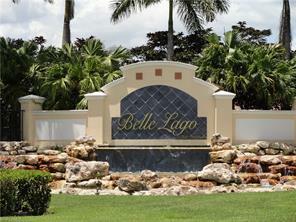 Belle Lago offers shopping and dining nearby at the Miromar Outlets, Coconut Pointe Mall, and Gulf Coast Town Center. 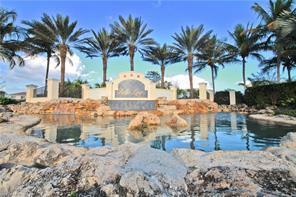 Numerous golf courses, Southwest International Airport, Gulf beaches, and recreational attractions are minutes away. Belle Lago is an attractive community with plenty of amenities and social activities that cater to the active lifestyle in Lee County, Florida.